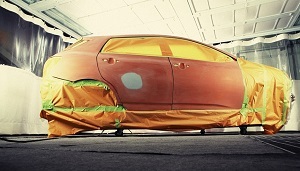 Car Bodywork Services in Camden. 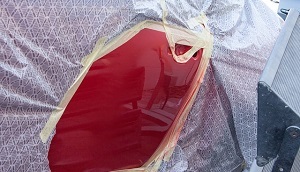 Accident repair in Islington. 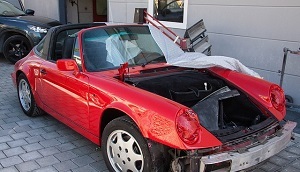 Camden Garage specialises in all bodywork and accident repair. Please call us for a competitive quote today. 30 years professional bodywork experience. Little & Pace Motors Ltd. Registered in England & Wales. Registration No. 6894473 | Registered Office: 50/60 Berners Street, London, W1T 3JS.